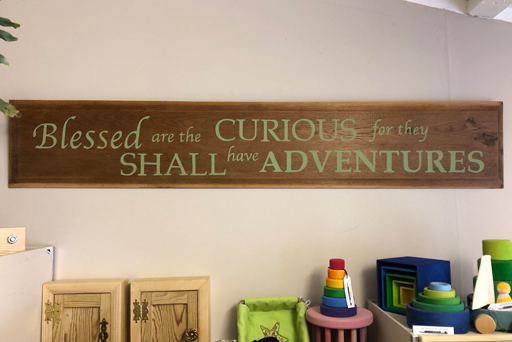 SKU: Blessed are the curious. Categories: Miscellaneous, NEW PRODUCTS, Quotes. These quotes are made to order so they can vary in size or style. Because they are made to order if you have a quote that you would like made please let me know.